An FBI agent works with a local tracker to solve a young woman’s murder that occurred on a Wyoming Native American reservation. 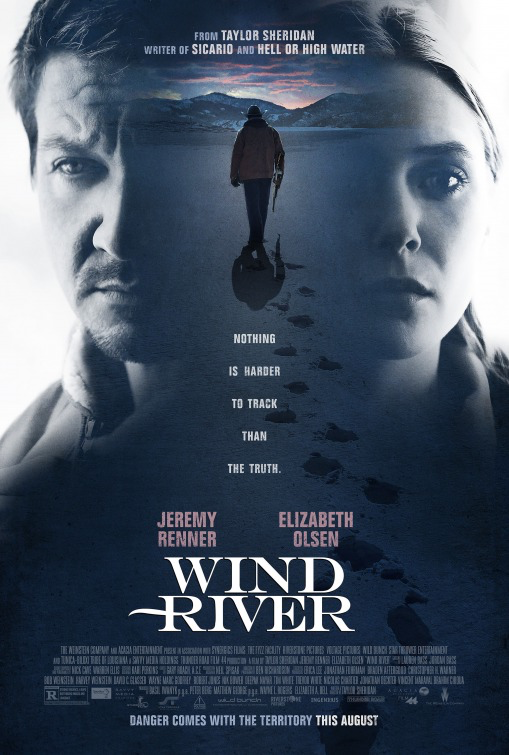 Wind River is one of those movies that snuck up on me-I hadn’t heard much press for it, and to be perfectly honest, we were desperate to see a movie. Because this one had a good Rotten Tomatoes score, we chose it. It was entrancing! In addition to solving the murder, the characters had interesting back stories and the film got me thinking about bigger social issues. Disgraced bodyguard Michael Bryce is tasked with delivering hitman Darius Kincaid to Hague, which sounds like an easy job except there are many assassins pursuing them. The Hitman’s Bodyguard isn’t a film that causes one to think about deeper social issues; it’s just a fun movie. 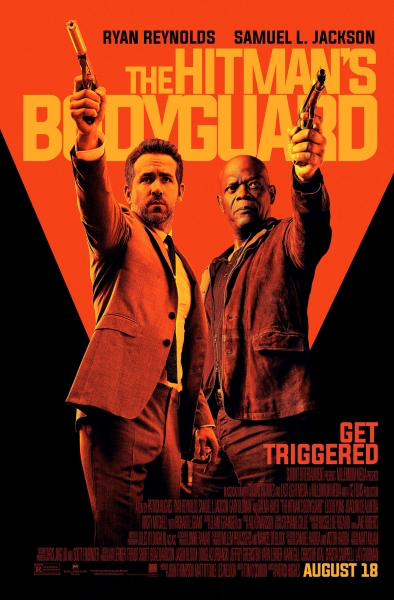 I went into it thinking it would be entertaining, with Samuel L. Jackson and Ryan Reynolds playing their typecast roles (angry and snarky, respectively). With those expectations, I wasn’t disappointed. Brothers Jimmy and Clyde Logan try to reverse a family curse by pulling a heist at a Charlotte NASCAR race. Like with Wind River, I was surprised by how much I liked Lucky Logan. Reminiscent of Ocean’s 13, this film is clever and well-done!